Please use the buttons above to schedule service at our dealership or contact our Service Department. You can also call us at (909) 500 - 4511. 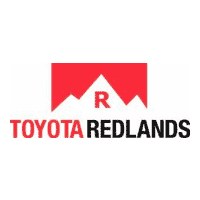 16 time Toyota Presidents Award Recipient for Service an Sales Excellence and Outstanding Customer Satisfaction! Free Bottled Water and Starbucks Fresh Brewed Coffee, Decaf, and Hot Cocoa, and Muffins in the morning, while supplies last.